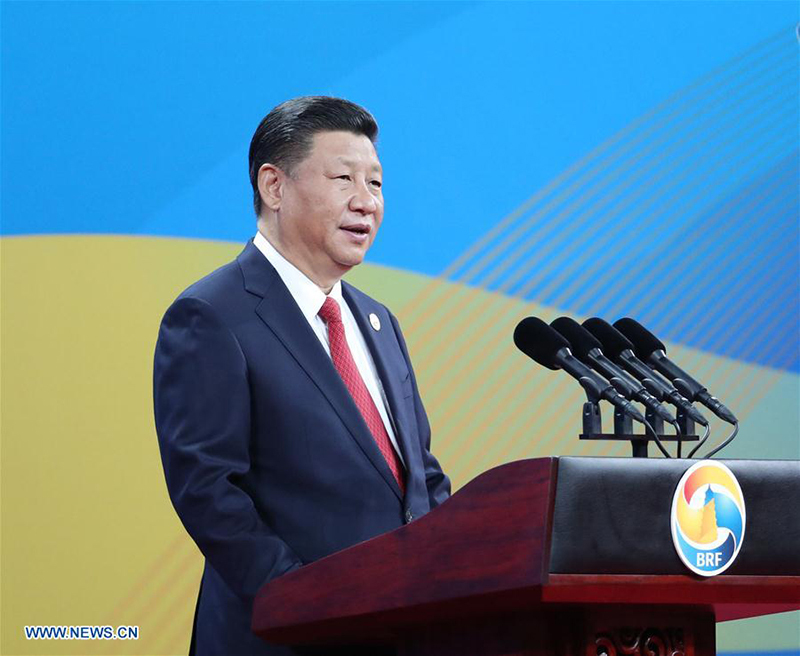 By proposing to revitalize the ancient Silk Road, President Xi offered a new ambitious framework for the signing of economic and business accords, the realization of investments and generally the strengthening of ties between China and the world. 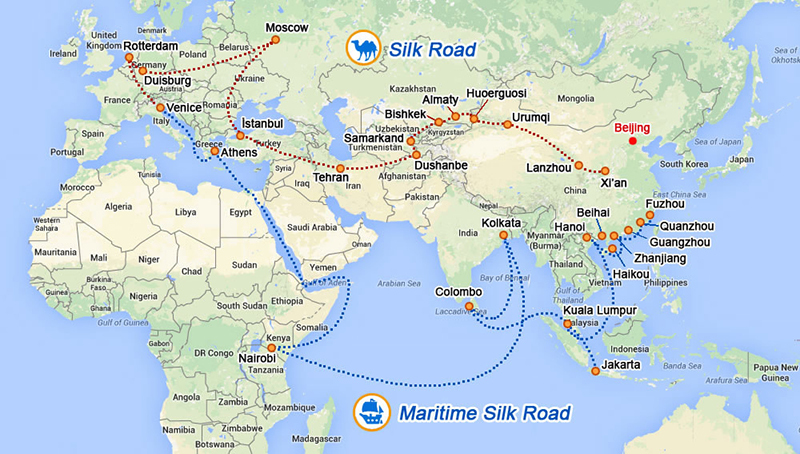 The Belt and Road Initiative is increasingly interlinked to China’s foreign and economic policy. Both in China and in numerous countries politicians, diplomats, scholars and journalists regularly make references to the initiative. It all started five years ago. In September 2013, Chinese President Xi Jinping made a landmark speech in Kazakhstan. By proposing to revitalize the ancient Silk Road, he offered a new ambitious framework for the signing of economic and business accords, the realization of investments and generally the strengthening of ties between China and the world. At that time, the success of the proposed idea could hardly be anticipated. Although Chinese state owned enterprises had already started to invest abroad before 2013, the scale and level of their external engagement would obviously increase and deepen following Xi’s address. The unknown factor was to what extent this engagement might be welcome at the international level. In spite of some exceptions, most countries decided to embrace the Belt and Road Initiative. Their motivation has been largely economic. Chinese investments contribute to growth, create jobs and often outline the geopolitical importance of countries where they are taking place. The so-called “win-win” framework varies according to the quantity and quality of reciprocal benefits. But it does certainly apply. As Xi said at the opening ceremony of the Belt and Road Forum for International Cooperation in May 2017: “If we take the first courageous step towards each other, we can embark on a path leading to friendship and shared development.” After this speech many heads of state joined the Chinese president in praising the initiative from their own national perspective. 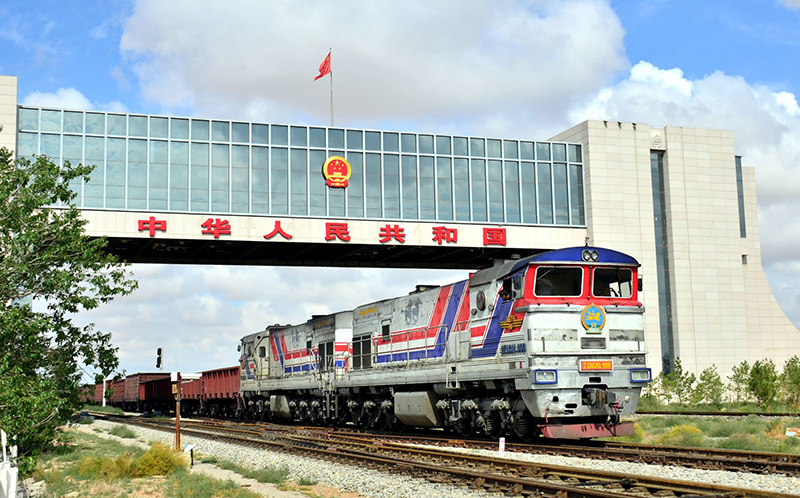 Beyond mutual benefits, another critical parameter of the Belt and Road Initiative’s success is that China’s international role is being strengthened. The recently issued white paper on China and the World Trade Organization offers useful data. From 2013 to 2017, for instance, the total value of China’s trade with other Belt and Road countries exceeded US$5 trillion while total investment by Chinese enterprises in these countries exceeded US$70 billion. As a result, China’s contribution to world growth and trade is growing. The Belt and Road Initiative goes beyond the steps of ancient emissaries and travelling merchants. The initial land and maritime routes and corridors suggested in 2013 are multiplied. The initiative is marked by openness and inclusiveness. More countries, for example in Africa and Latin America, wish to join and China is encouraging this positive tendency. Connectivity is thus enhanced. Five years after Xi’s Kazakhstan speech, China’s presence in the international arena is becoming dynamic. Although still a developing economy, its voice is being heard more loudly in international organizations such as the UN, the World Bank and the IMF. 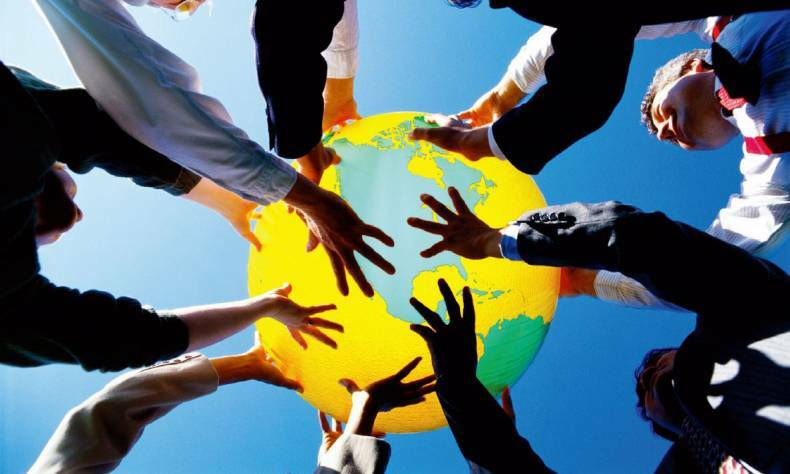 This assists Beijing’s systematic effort to push towards reforms in global governance. The West is taking note of this continuous change and does not necessarily favor it. By contrast, it exerts criticism on China which often takes the form of Sinophobia which paints the country as a threat. Some analysts even compared the Belt and Road Initiative as a new Marshall Plan whereby China seeks to contain other countries or acts in Cold War terms to confront an enemy. On the whole, the American approach is principally geopolitical whereas the EU one remains economical. Both sides, the U.S. and the EU, clearly endeavor to restrain China’s influence, which is expanding, they say, via the realization of the new Silk Road. Despite external pressures, the future of the Belt and Road Initiative is bright. The aim of China is not to dominate, but to offer a new type of international relations. Within this framework, synergies are placed on Beijing’s agenda. A big family of shared development and peaceful coexistence can hardly be achieved without disagreements, especially when partners with different interests are involved in the process. Of course, these disagreements should not be the reason for a permanent contradiction but for a constructive dialogue facilitating fruitful syntheses. This is the right way forward.